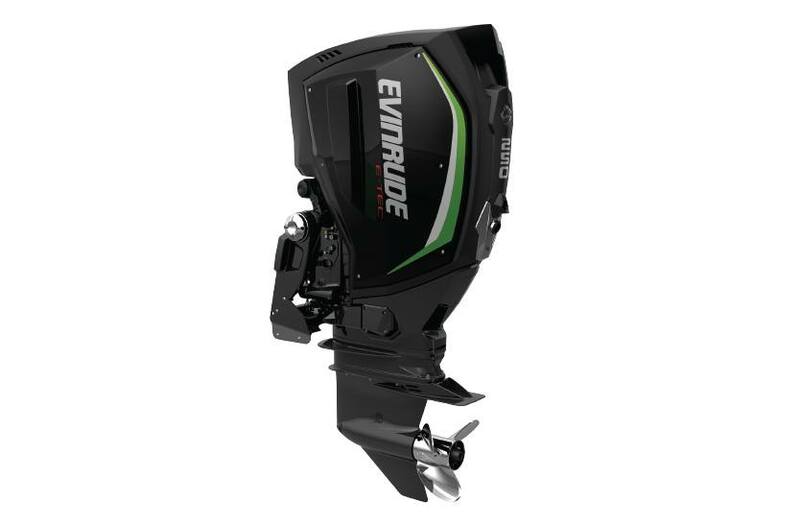 For conquering big water or hair raising hole shots, the Evinrude E-TEC G2 is the outboard to depend on. 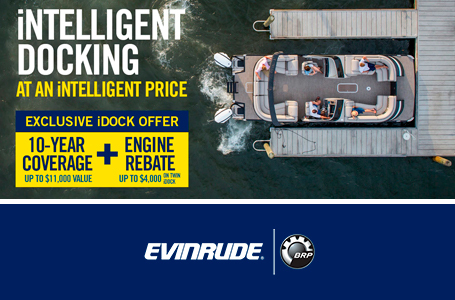 Delivering best-in-class torque, best-in-class fuel efficiency and the lowest total emissions. 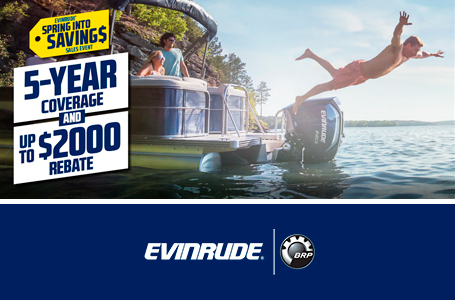 Warranty & Maintenance: 5-year engine warranty and non-declining corrosion warranty, 5 years or 500 hours of no dealer-scheduled maintenance. 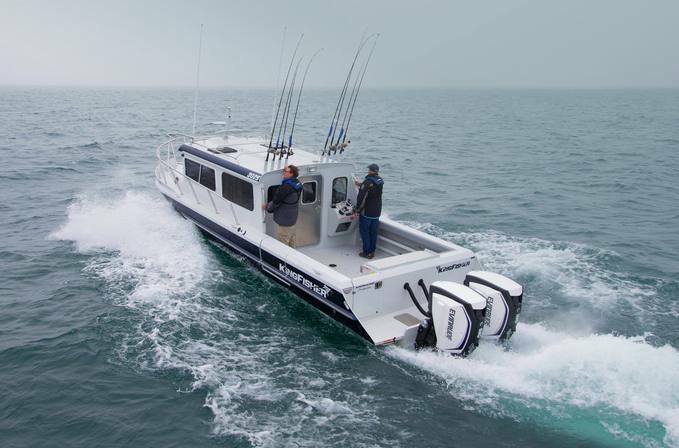 Exclusive Color Packages: We’ve partnered with the world’s leading boat builders to create exclusive engine color packages. V6 74 deg. E-TEC D.I.